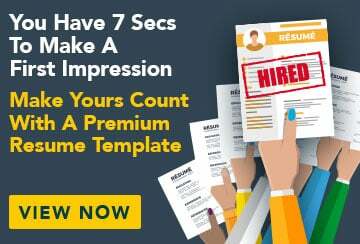 This free sample resume for a registered nurse has an accompanying registered nurse sample cover letter to help you put together a winning job application. I am a dedicated, patient-focused registered nurse with proven experience in oncology, emergency and neonatal care. After working for a full year in a busy emergency department I now wish to broaden my horizons by moving in to theatre services. Third rotation: Oncology (3 months) Was involved in all areas of oncology including chemotherapy, pain management, education, evaluation, treatment and support. Acted as ‘first line’ in the treatment of patients who have been involved in major or minor forms of trauma and provided care for people with medical and surgical conditions. Cared for premature babies and babies with congenital heart problems.